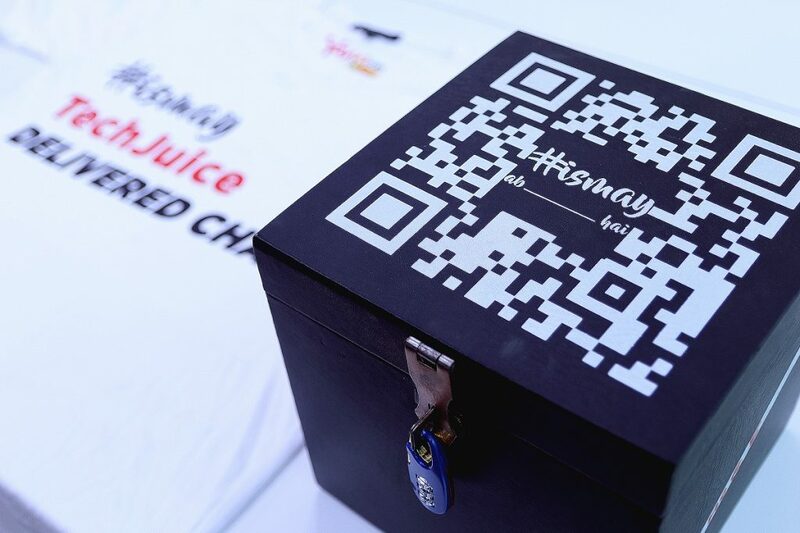 Last year, Yayvo announced the first ever pre-Ramadan Shopping Day in the country with a mysterious #IsMay black box. The campaign sparked curiosity and made rounds on social media for its uniqueness. Those who did not receive a box felt a bit envious for all the right reasons and anticipated the next edition. This year, the box was not only bigger but its campaign is nobler. In an effort to deliver change by fostering the Ramadan spirit of sharing, the new black box was filled with daily use items that may be mundane for the privileged but a luxury for 150 million Pakistanis. With a strong message of helping people in need, some items came in pairs to be shared with a person in need. One for the recipient and one for someone who might need it more than anyone else, encouraging thousands of recipients to deliver change for those in need. This time, delivering change is not just limited to sharing the items, but the box itself can be filled with apparel, shoes, toys, books, stationery and be dropped off at a TCS Express Center. 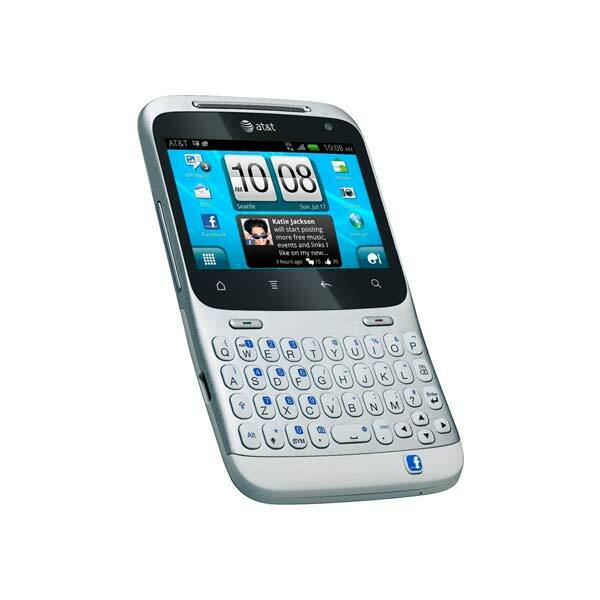 The items will then be donated to Saylani Trust. The campaign has touched chords and received a heartwarming response from the recipients. Great initiative by #IsMay to #DeliverChange. #IsMay ab bohot kuch hai. More vouchers than before. The campaign has also received appreciation from local celebrities. Nimra Khan took to Instagram to share a strong message with her followers to deliver change #IsMay and spread smiles. The box brings hope for NGOs like Saylani Welfare and The Citizen’s Foundation. Kudos to the brands that participated in this social cause by providing the items for the boxes. These brands include L’Oréal, Garnier, Maybelline, Elmore, WB Hemani, Shield, Krone, Batik, Kapray, GSK, Mayfair, Teazuro, ZeroMoss, Studio by TCS, All my Tech, Bogo, Find my adventure, Symbios. Similar to last year, Yayvo Shopping Day is all set to launch on May 4th, just a week prior to the shopping season of Ramadan. With discounts up to 55 percents, customers can now prepare for the upcoming festivities with pocket-friendly offer contrary to the usual price hikes in the peak shopping month.